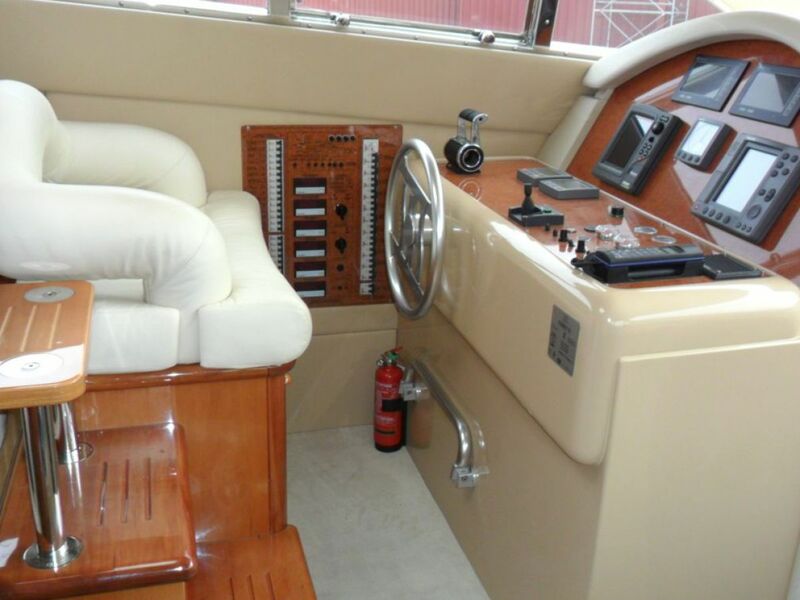 Hop on board our magnificent yacht and discover what life at sea is all about! 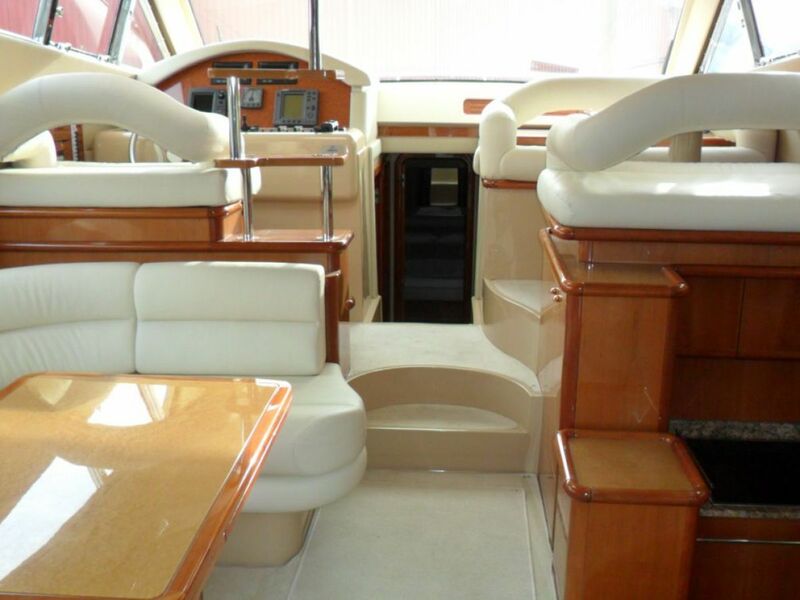 Our luxurious 3 cabin motor yacht is perfect for a friends & family vacation in Dubrovnik! 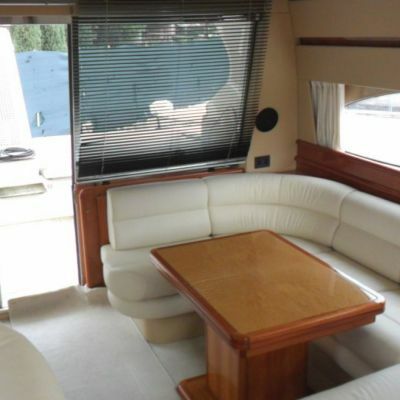 The Ferretti 480 offers a perfect balance of size, performance and comfort. 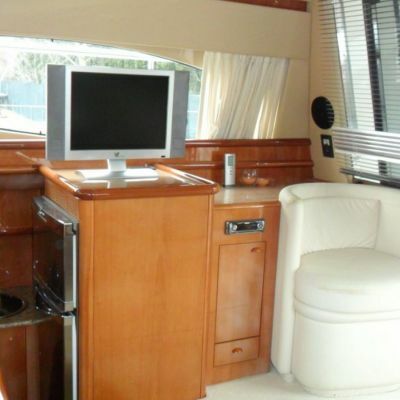 It includes 3 cabins with comfortable beds for 6 guests. It also includes 2 toilets, 2 showers, a kitchen with a refrigerator and essentials such as bed linens and towels. Our amenities include a TV, Audio system and Air Conditioning, making it easy and fun to spend hot summer nights on board. Equipped with a dinghy, you will have absolutely no problem getting a closer look at the coast, or reaching the most beautiful beaches and bays. 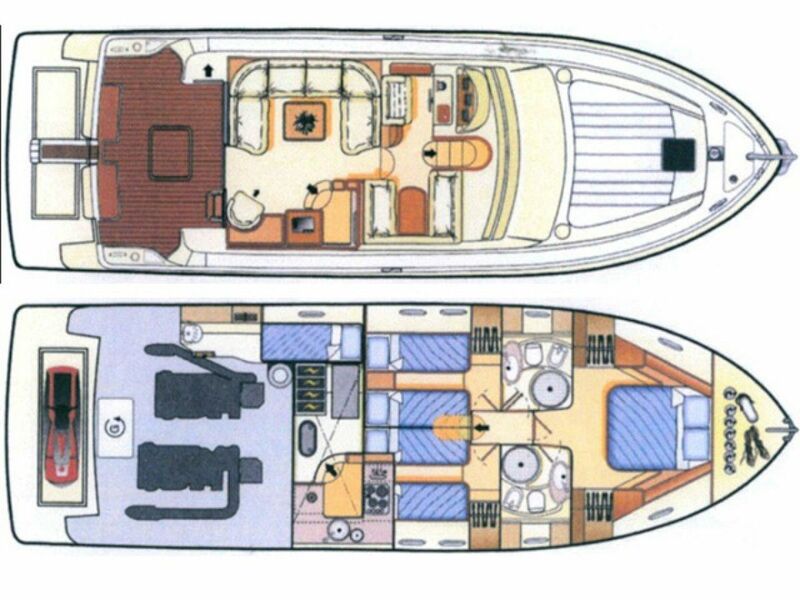 With its impressive 14.8m in length, our Ferretti 480 is the ultimate yacht for large groups of friends & family. 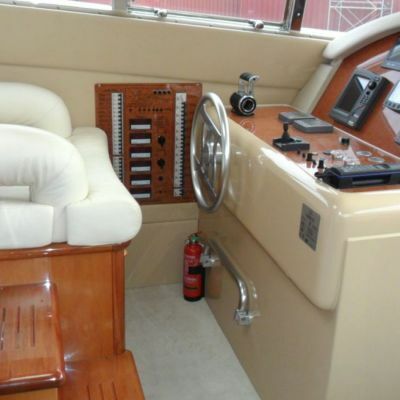 It can be rented for full day or overnight boat trips from Dubrovnik, Croatia. Full day boat trips can include tours of the Elaphiti islands, or longer trips to islands such as Mljet and Korcula. 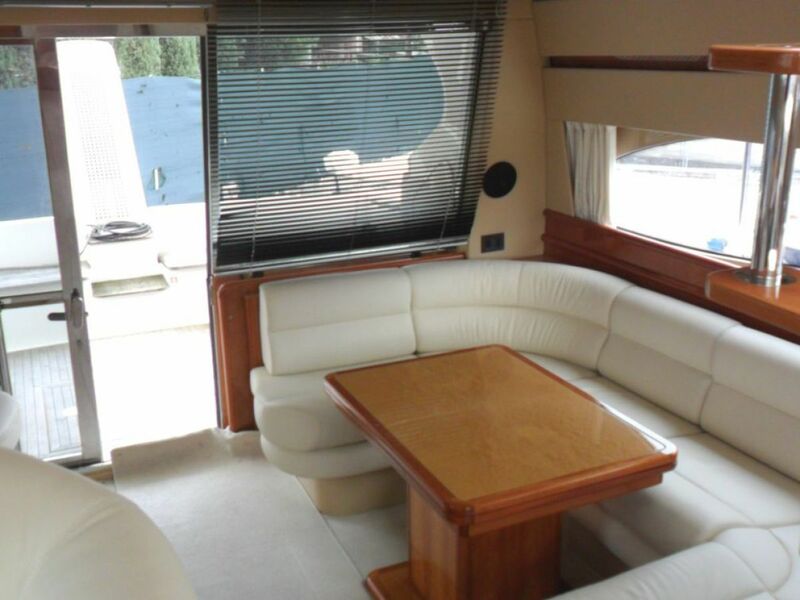 With an extremely spacious fly bridge, shaded area, saloon and swimming platform, the Ferretti can accommodate up to 10 guests on a day trip! Overnight trips are for those who really wish to experience life at sea. 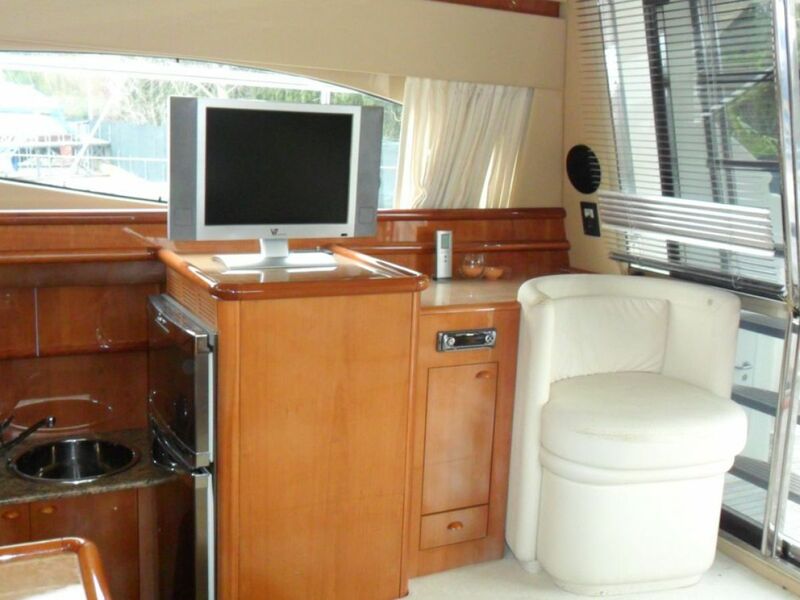 3 cabins include 1 double bed and 4 single beds. Overnight boat trips can be long enough to visit several islands, docking at different bays and marinas each night. 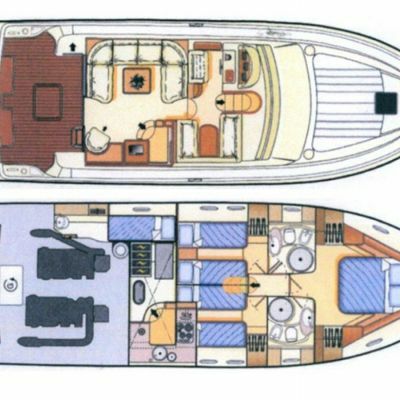 With our experienced skipper, we can provided suggested itineraries that make sure you cover all the best spots. The combination of the flexibility of the itinerary and the knowledge of our skipper will ensure you spend your summer holidays just the way you like it! Show moreDon’t miss out on our special offer: Visit the spectacular island of Korcula - home of Marco Polo! Our package includes 2 crew members, soft drinks (water, juice & beer), snacks, tasty fruits, towels, guest insurance & snorkelling equipment! Show moreExperience an unforgettable 7 day cruise on our magnificent yacht! 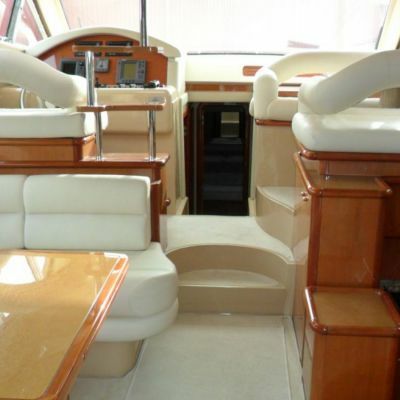 Begin your journey with our professional crew, on a spacious yacht equipped for all your travel needs. Our special offer is for 7 day trips, from Saturday to Saturday, and includes 2 crew members, towels, guest insurance and snorkelling equipment. Let Mato know what you are expect from the trip and who will be joining you.